Can you guess what Nationality our TOP ARUBA-LOVING VISITORS Have? Yep – you guessed right: U.S.A. The Americans have been holding the #1 spot for being the biggest Aruba Lovers for years, AND COUNTING! This is exactly why we celebrate with YOU, America, when it comes to THE SUPER BOWL. 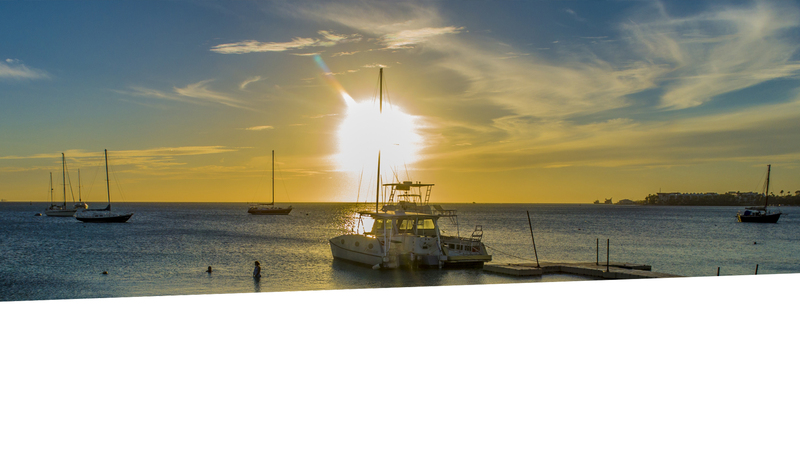 If you’re wondering what to do, or WHERE TO GO WATCH the 2019 Super Bowl LIII game, check out the Aruba football-friendly activities below to discover fun game day parties, specials, events, and deals! Who will YOU be cheering on this time around?